Several Bed & Breakfast rooms have been arranged in the manor of Domaine Les Teuillères. The comfortable rooms dispose of their own private bathroom with toilets, washing basin and shower. Breakfast included. 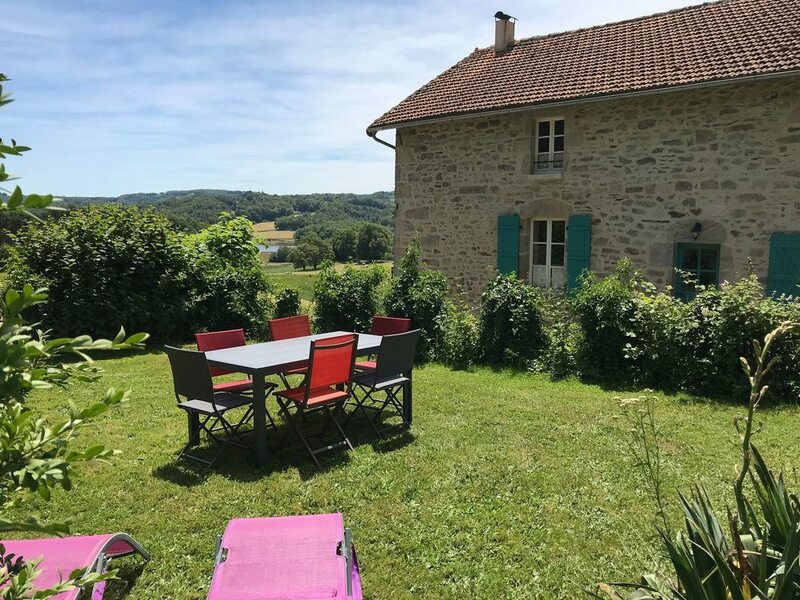 Domaine Les Teuillères proposes two unique cottages (gîtes) for four and six persons.